This is where fashion and function meet green and it’s simply beautiful!” stated designer, Leesa Wheeler. 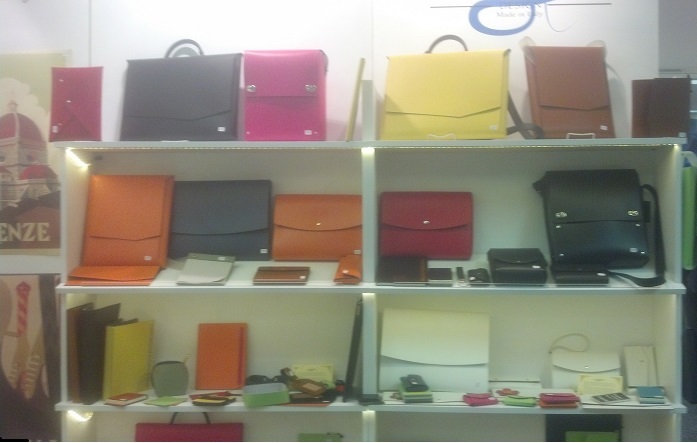 Quality and unique design are the hallmarks of our high-fashion Italian recycled/regenerated leather products! Recycled leather contributes to the well-being of our environment since wasted scraps are used for its production. The coating is also a pure aqueous based finish, without the use of solvents. Our products, including Pranzo – a recycled leather lunchbag, offer versatile uses for men and women in a variety of colors! Learn more at http://wp.me/pN9Yh-3y. Wholesale and Private Label options are also available. Contact Leesa for details at 770-393-1284 . 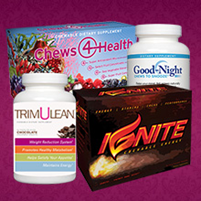 Chews-4-Health International produces four revolutionary doctor formulated chewable products ~ Chews4Health, TrimULean, Ignite, and Good-Night ~ made with only the finest ingredients nature has to offer from land and sea. We use the highest quality raw materials, thoroughly inspected for safety, purity, and performance. Each whole food product is GMO free, gluten and sugar free, vegan friendly and contains no artificial sweeteners, colors, flavors, preservatives or hydrogenated ingredients. All of our products are made in the USA! The good nutrients you enjoy today will determine the health and happiness you will receive tomorrow! Use coupon code spring5 and receive 5% your entire order!